In providing more avenues for commercial trucking training as well as bolstering diversity in commercial trucking, the Women in Trucking Association and TranStrategy Partners have announced a new training program, the Professional Development Certification program. 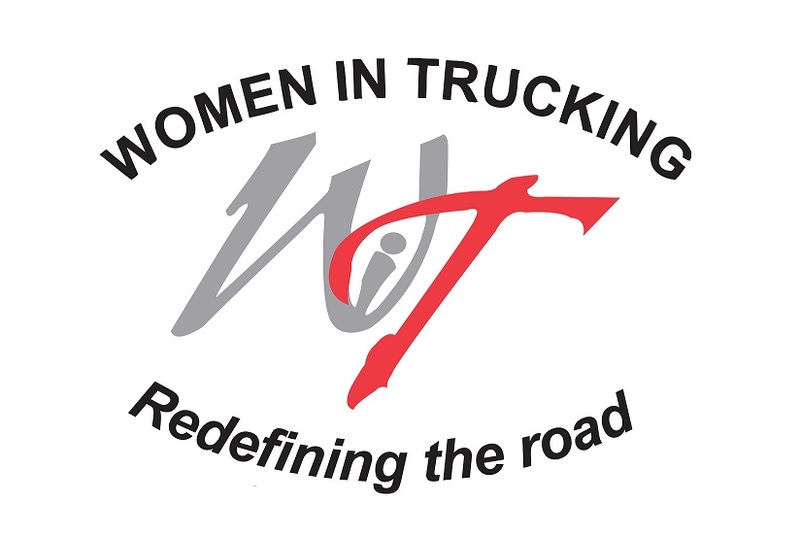 Women in Trucking (WIT) reports that the Professional Development Certification program (PDC) has been developed over the last year alongside TranStrategy Partners as a resource for advancing the development of WIT members. According to WIT the program is comprised of thirty courses involving industry knowledge, career development, leadership and other practices to provide enrollees with the tools to strengthen themselves as an individual in the industry and navigate their careers. Ellen Voie, President and CEO of WIT reports that the PDC is not just for individual drivers, but also for companies who are paired with WIT to see more opportunities with drivers. “A certification program is not only a way for members to gain knowledge about diversity issues in the trucking industry, it is also a way for them to help their company attract and retain more women in all roles,” said Voie. Director of Education at TranStrategy Partners, Wade Witherspoon reports that the PDC has the potential for great success due to the input that developers of the program received from Women In Trucking. “With integral input from Ellen Voie, WIT Board members and from the entire WIT association membership, we have built a powerful tool to strengthen the development of members and to help elevate their opportunities in the future,” said Witherspoon. Women in Trucking reports that the PDC will see a launch during the Accelerate! Conference & Expo held at the Sheraton Crowne Center in Kansas City on November 6 – 8.